Carrie On...Writing! - Carrie On...Together! Where to Start and Where to Go from There! Writers are often asked how they got started. You may even want to know how to get started yourself. I keep a running record of my journey posted here, not to brag, but to help others have access to the same resources I used. Everybody has to start somewhere, right? And you'll want to know where to go from there, too. Although my true study of picture books began through my education and experience as an elementary teacher, I shifted my focus to the writing aspect in 2010. At that time, it was just a matter of cramming my picture book ideas into a busy teaching schedule and a notebook. I focused my full attention on writing in the summer of 2012, when I started reading for research. -Internet research: There's a lot out there. Stick with recommended sources...which brings me to my next step. 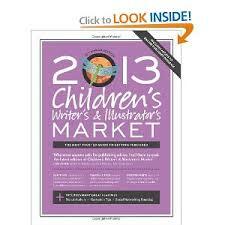 I joined SCBWI, or The Society for Children's Book Writers and Illustrators. As a continued to read from many sources, I started to attend monthly meetings and events, network with new people in the field, write my manuscripts & query letters, and start my own critique group. Did I mention that when I want to achieve something, I really go after it? Now to bring you up to speed, this is where my writing life starts to fly full speed ahead! Read more here about my life changing experience with PiBoIdMo and the 12 x 12 Global Picture Book Challenge. Without these two key elements, I would not be where I am today. Connecting with these groups led me to my amazing critique partner, Kirsti Call. We communicate daily and have an awesome email critique group, as well. Writing picture books is hard work! You really have to dedicate yourself to work on improving your craft. 12 x 12 keeps my momentum going from month to month and introduces me to trusted resources for writers. I was an Elements of Fiction student in the spring of 2013, with Joyce Sweeney, Author and Writing Coach and enlisted the critique services of author/editor Ella Kennen. Ella was a fellow 12 x 12 member at the time and a judge for Rate Your Story, which I utilized as a pre-submissions critique service (free). Ella's efforts were recognized by Corvisiero Literary Agency, where she is now a junior agent. May 2013 was my technology challenge month, as I began to build my platform. 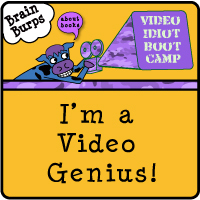 I graduated from Katie Davis's Video Idiot Boot Camp, started this blog/site, opened a You Tube Channel, became a member of Twitter, Pinterest, Google+, Linked In, and continued using Facebook to network with writers from all over the world. Even with my technology plate overflowing, I also completed the NaPiBoWriWee Challenge in May! (I wrote seven picture book drafts in seven days! Whew!) I took an e-Course from The Picture Book Academy (which is now known as The Children's Book Academy) and challenged myself to the WOW~nonficpic- Challenge from July 1-7, 2013. (Yes, seven picture books again...this time nonfiction and historical fiction!) I returned to teaching (first grade), attended the North Texas SCBWI Conference, and ended the year again with PiBoIdMo 2013. 2014 was loaded with learning from another year of the 12 x 12 Picture Book Challenge, Literary Agent Jill Corcoran's Picture Book Intensive, New England SCBWI Conference, reading Linda Ashman's The Nuts & Bolts Guide to Writing Picture Books, and completing Ann Whitford Paul's Writing Picture Books: A Hands on Guide for Story Creation to Publication. 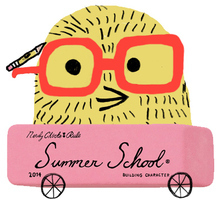 A FREE KidLit Summer School with Nerdy Chicks Sudipta Bardhan-Quallen and Kami Kinard refreshed my characters and I became a Writing Coach at KidsAreWriters.com. Fall 2014 brought full-time writing for me again, along with the North Texas SCBWI Conference, PiBoIdMo, guest blogging at Writer's Rumpus and Petite ReviMo, and judging fiction picture books for the CYBILS awards. I was blessed with a writing course gift: The Craft & Business of Writing Children's Picture Books and enjoyed participating in Susanna Leonard Hill's Writing Contests. 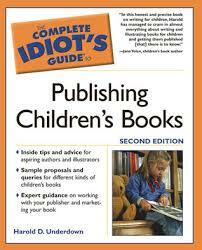 I began freelance writing, critiquing, and marketing for kidlit writers. Each experience helped revise ME, and not just a manuscript. I started reading The Emotion Thesaurus: A Writer's Guide to Character Expression by Angela Ackerman. I ended the year with Julie Hedlund's 12 Days of Christmas series. We focused on building upon the past year's successes. Highlighting the positive was an amazing way to welcome in the new year! 2015 started strong with ReviMo and my third year of the 12 x 12 Picture Book Challenge. 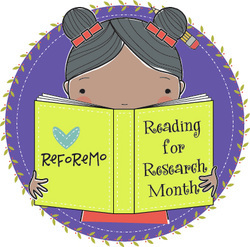 My picture book critique service started booming and I founded the first annual ReFoReMo Challenge in March- Reading for Research Month- to help picture book writers reform their writing by reading. I finished another e-course with Joyce Sweeney: Picture Book Essentials and attended the New Jersey SCBWI Conference. KidLit Summer School 2015: The Plot Thickens was amazing and I will be taking KidLit Writing School's Character Building in Picture Books course this September. I began mentoring as the incoming NTX SCBWI Regional Advisor in June! August provided a NTX SCBWI workshop with author Tammi Sauer and author/illustrator Janee Trasler. Editor Jill Santopolo presented to our chapter in September and I was pleased to be selected for a second year as a CYBILS fiction picture book judge. THEN! October 3 welcomed the first online picture book conference in history: Picture Book Summit! 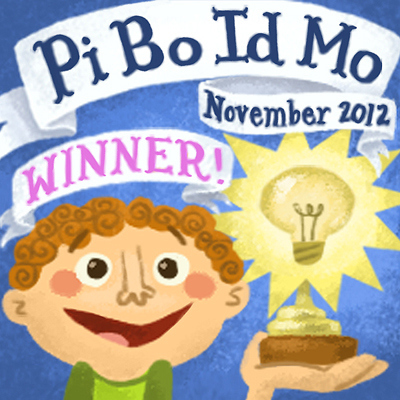 November offered my fourth year of participation in PiBoIdMo. The year 2016 ushered in my fourth year as a 12 x 12 member and an official welcome as the NTX SCBWI Regional Advisor. I was pleased to give my live presentations on social media, critiques and mentor texts to the NTX chapter. I was one busy bee planning lots of programs for our chapter, and still March coordinated the second annual ReFoReMo. In addition to SCBWI workshops, I participated in two amazing webinars from KidLit College. 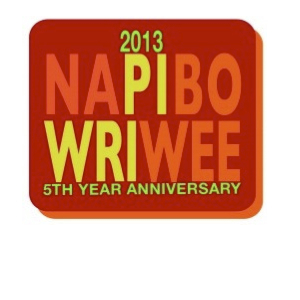 Of course I had to participate in NaPiBoWriWee again and made the trip to New Jersey for another awesome SCBWI conference. A move across the country took me back to the elementary classroom, this time in Kentucky. First graders became my direct connection to picture books once again, and writing took a back seat for a while. Despite working full time, my involvement in the kidlit world has not stopped. ReFoReMo is now located at a new dedicated site, but still going strong with over 900 members. It feels great to inspire others to love reading and research! You can do a lot, in a small amount of time, if you put your heart into it. It takes intentional dedication, ongoing research, desire to learn more, and persistence. I hope you will dedicate yourself to the writing experience and vow to always put the craft first. Don't settle for something less than what you hope for. The best is yet to come!